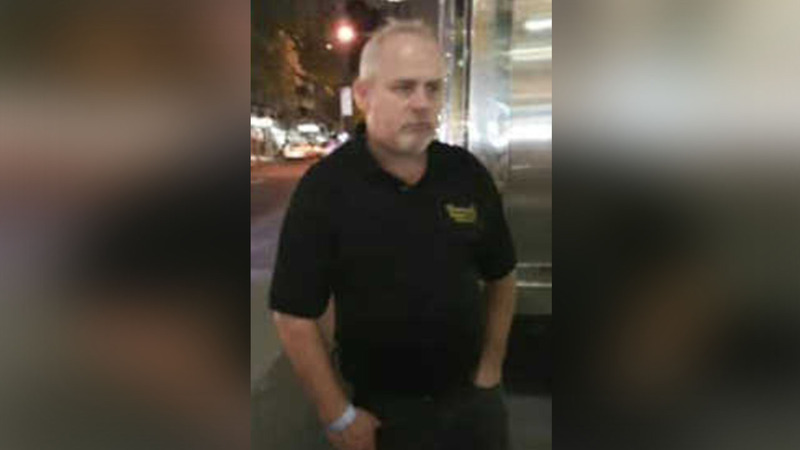 MIDTOWN EAST, Manhattan (WABC) -- The NYPD is looking to identify a suspect in an assault in Midtown on Thursday night. Detectives say the man grabbed a woman as she tried to get in a taxi near Third Avenue and East 46th Street. The woman's husband pulled the suspect away from his wife. The suspect then turned on the husband, and punched him in the head and stomach.